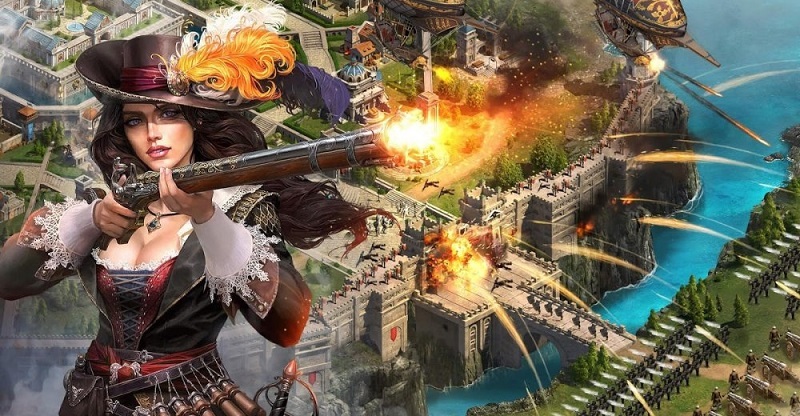 Guns of Glory is a real-time strategy game that boasts steampunk themes and musketeers that ride on powerful gunship as they soar through the air. In this world full of violence, the player takes on the evil Cardinal who took the kingdom through force. Players who found about this game from ads will be surprised at how differently it is actually plays. The advertisements would have you thinking that it would play like Total War however the actually gameplay is more like a revamp of just about any other strategy game you’ve ever played. The only thing that sets Guns of Glory apart is the steampunk theme and flying ships. The game starts off on a fast pace, showing how the main character is being framed for the murder of the king by the evil Cardinal who hopes to take over the kingdom. In the very first fight that comes out of that cut-scene the main character is set up for failure when it becomes clear that he’s outgunned however a rescue ship appears to take him to safety. This is a great start to the game however it sets up unrealistic expectations about how much control you will have over your battle units. After being rescued, the game settles into a more relaxed pace where it shows you how to set up and manage your home base. Tutorials work the players through the process and teach them how to work the core concept in Guns of Glory for PC. These concepts include simple things like building a fortress and taking out NPCs. Once you get through the tutorial then everything becomes simple and follows the gameplay of other strategy games. A timer is included to keep players on their toes however construction will take up a large amount of play time. Training battle units will also take up a lot of your time. Battle, the juicy part of the game is scattered across large parts of the map and can be against NPCs or other real-world players. The battle starts with players picking their opponents then sending an army in to march on the area you wish to take over. From there the player has no more control and can only sit back, watch the animated playthrough and hope that you prepared your troops properly. Guns of Glory’s best feature is how well the graphics are rendered and the beautiful display for characters when they show up. As for gameplay, the multiplayer system keeps things interesting by allowing you to form alliances with other players rather than just battling everyone and anyone. This is a freemium game and although a lot can be done without having to make purchases, those that do will have a marked advantage over those that don’t. 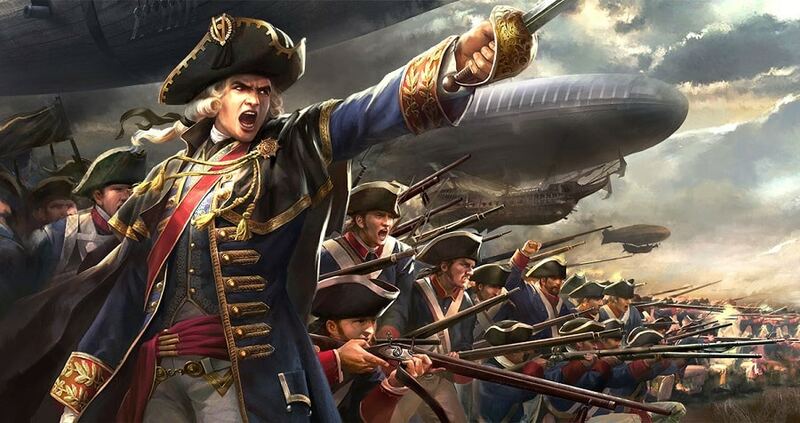 Guns of Glory for PC is nothing new in the RTS genre and isn’t the kind of tittle to bring new players into the genre however it is a good pick for people who like such games. Sometimes when playing Guns of Glory, bluestacks ask you fee to pay but gives you option to download some apps. Every time it asks you just select “Install apps” and continue using it free. I hope you enjoyed this article, please rate and share. 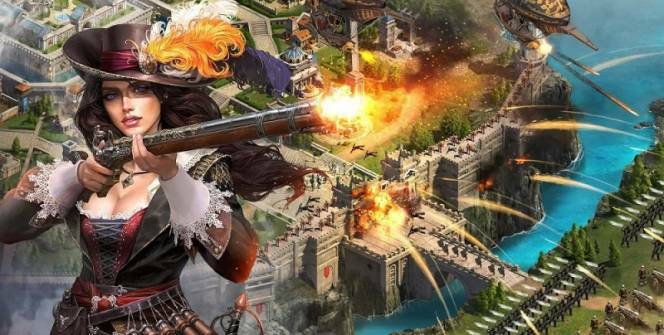 If you have problems running Guns of Glory on your desktop or any other issues, leave a comment below.